Ha! I went to George Square couldn't believe the number of neds on the ice. 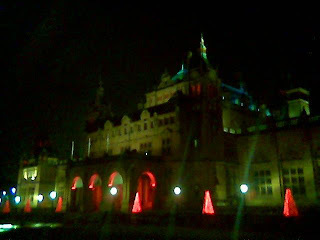 When I went skating at the Edinburgh Christmas festival, all of the neds were standing outside the rink and laughing at everyone who fell.